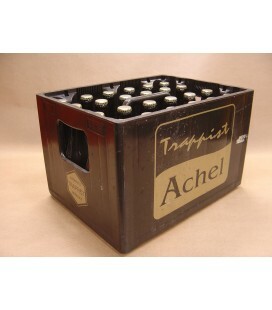 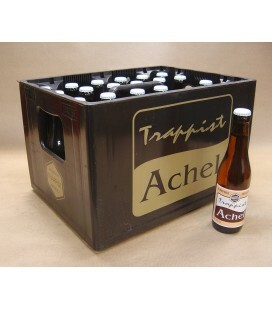 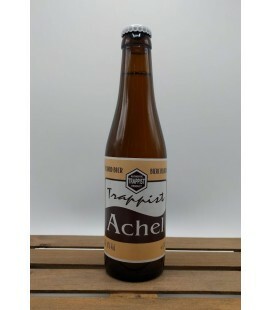 At Belgiuminabox.com it is handy to order full and mixed cases (crates) of beer. 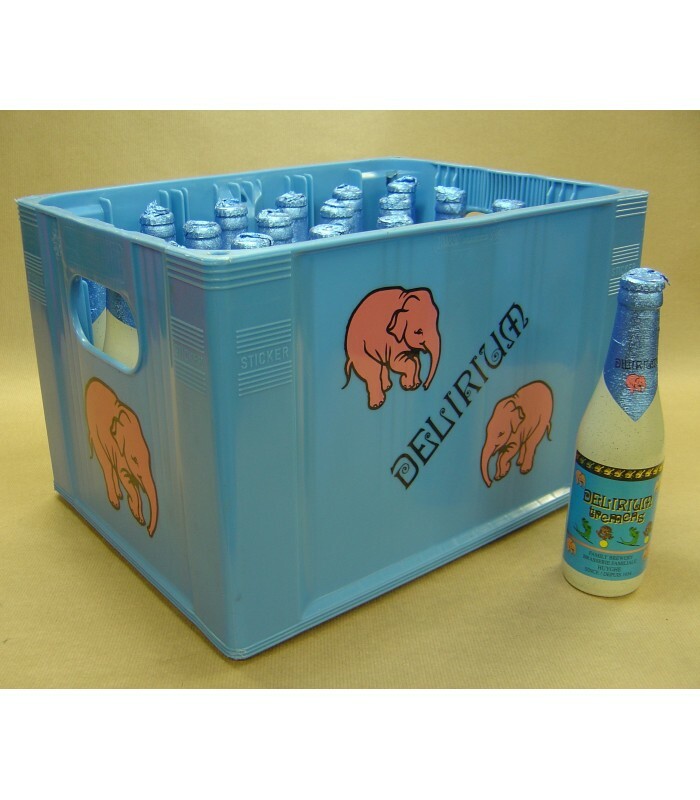 Easy to ship and easy to stock at home. 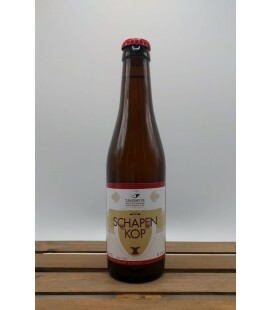 Schapenkop is the name of the Triple beer. 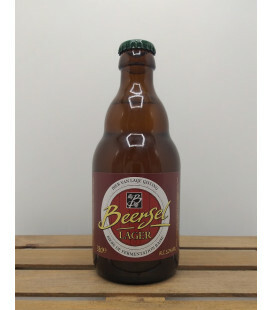 The name Schapenkop (sheep’s head) originates from the local dialect, and literally means Nieuwkerkenaar (person from Nieuwkerken, the location of the brewery). 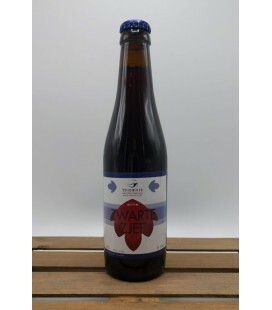 Zwarte Zjef, or Winter Zjef, is a proper Stout. 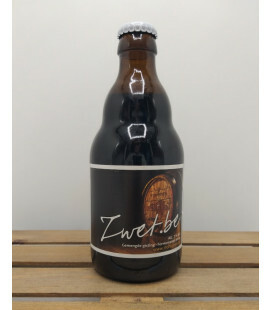 For the occasion of the birth of little Zjef, the brewery made 3 beers, a White Zjef, a Brown Zjef and a Black Zjef (= zwarte Zjef). 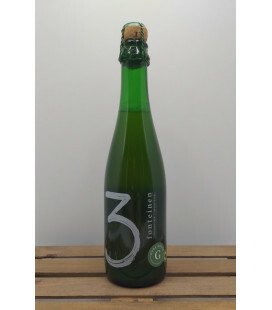 Brouwerij 3 Fonteinen Beersel Pleasant, easy-drinking beer. 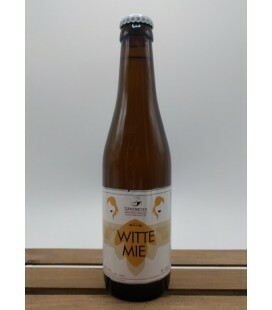 Smooth, creamy and sweet, with hints of milk, sugar and honey. 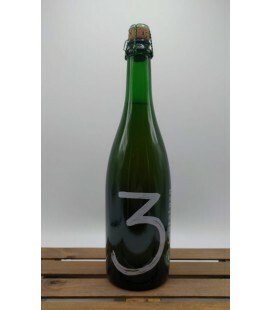 Mildly carbonated. 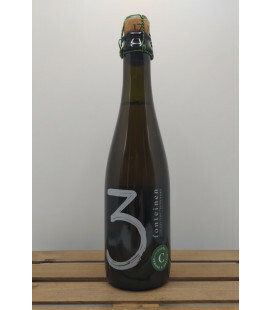 Finish offers aromas of yeast and dough. 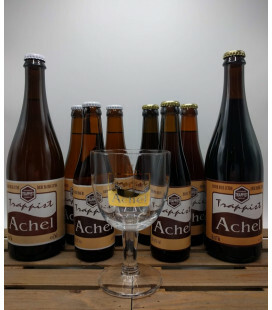 Mild bitterness. 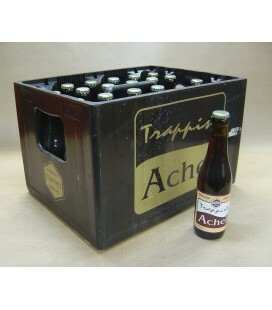 Lingering sweetness. 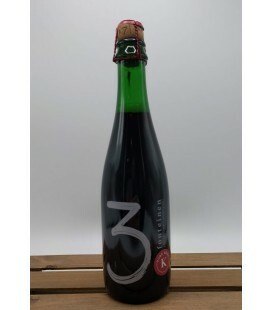 3 Fonteinen Oude Kriek 2016-2017 37.5 cl 3 Fonteinen Oude Kriek is produced by ripening of cherries (both the flesh and the seeds) in young Lambic. 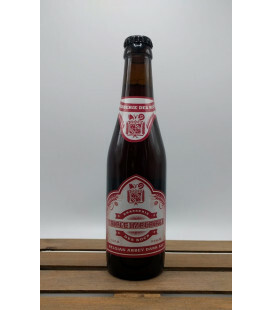 The head of Oude Kriek is very sensitive to the concentration of the cherry seeds containing oil and may differ from one year to the other. 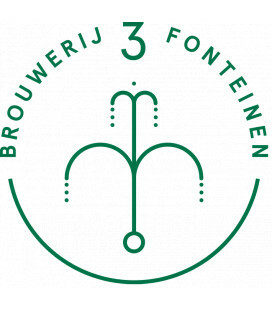 Brouwerij 3 Fonteinen Zwet.be A dark porter like beer from Geuze-Brewer 3 Fonteinen, brewed with Maris Otter and Cara malts, Lambic yeast, hops and water. 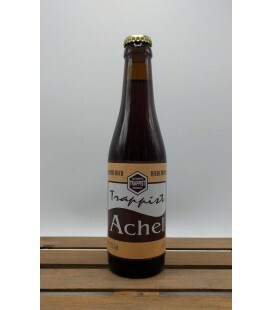 Easy drinking and fresh beer. 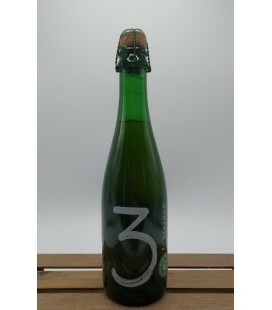 The 3 Fonteinen lambic yeast is subtle. 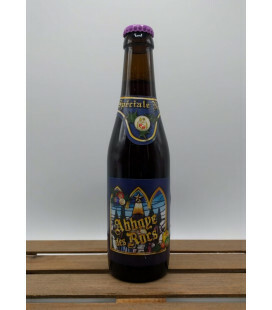 Abbaye des Rocs (9% alcohol vol.) 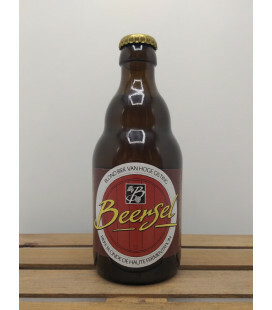 is a pure malt beer, with no added sugar. 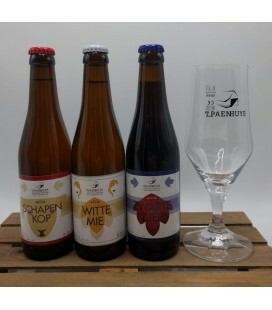 The entire range of tastes is directly linked to the double fermentation, the precise quantities of malts (7 types) as well as the mixtures of three kinds of hops (Belgian, German and Czech). 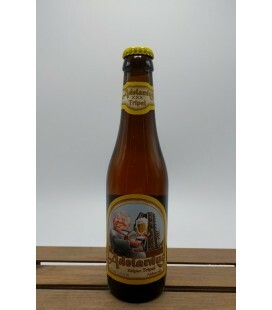 This beer, robust in taste and strength (9%) is the tops for flavour. 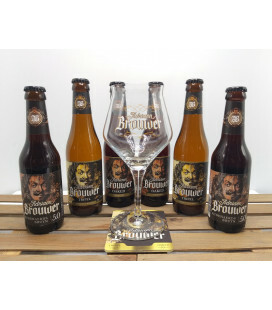 It has a fruity and spicy bouquet, it has a stark taste, between a sharp bitterness and a caramelised flavour. 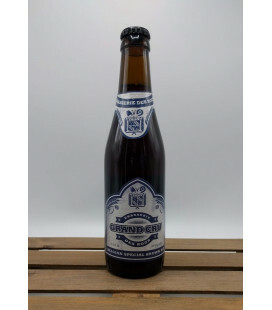 This beer, robust in taste and strength (9%) is the tops for flavour. 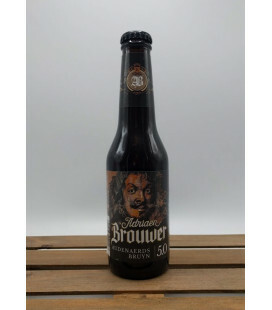 It has a fruity and spicy bouquet, it has a stark taste, between a sharp bitterness and a caramelised flavour. 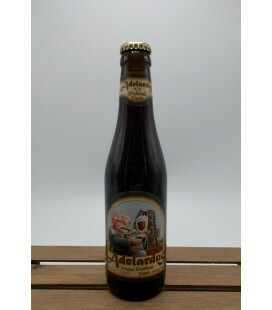 It has no sugar, and this pure malt beer oscillates between various tendencies which all round off the bitterness. 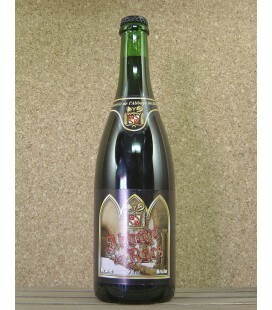 Brasserie des Rocs Triple Impériale Dark Triple with enormous scale of flavors. 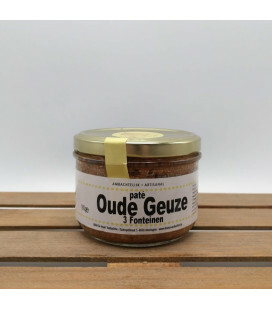 This excellent and very elegant appetizer feels like it is made exclusively for kings and emperor. 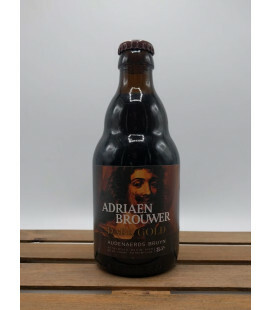 Brouwerij Kerkom Adelardus Dubbel What makes Adelardus Double so special, is the use of so-called ‘gruut’. 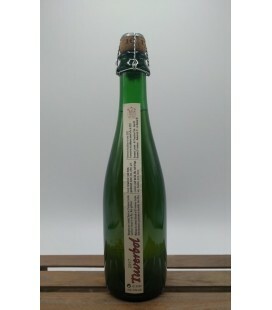 This is a mixture of about 10 different indigenous herbs. 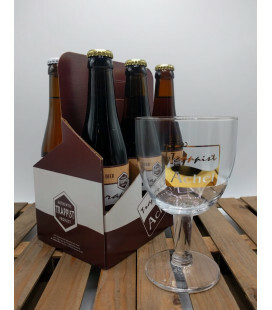 Adelardus Double is a dark brown high fermentation beer, that is unfiltered, unpasteurized with a secondary fermentation in the bottle. 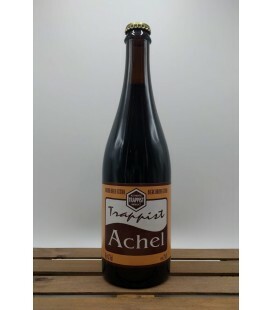 Brouwerij Kerkom Adelardus Tripel This triple has a somewhat darker (orange like) colour and a slightly fuller taste than our Kerckomse Tripel, if only to clarify that these are two completely different Triple beers. 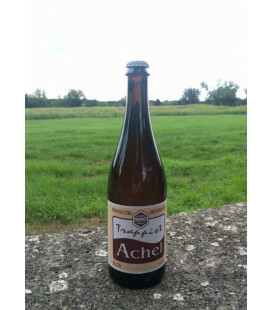 What makes Adelardus Tripel so special, is the use of so-called ‘gruut’. 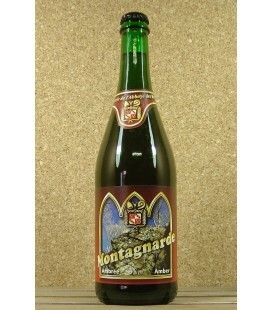 This is a mixture of about 10 different indigenous herbs.